The ms Oosterdam has been hit by Norovirus which is also known as a gastrointestinal sickness. The ship was hit by the virus while sailing a transatlantic cruise which departed Barcelona, Spain on October 22. According to the Centers for Disease Control (CDC), 86 passengers out of a total of 1,843 were struck down by the sickness. Also, 18 crew members out of a total 796 became sick during the voyage. The sickness is not life threatening and usually causes vomiting, diarrhea. This virus can also be found on land and can spread quickly when there are a lot of people in a limited space. Outbreak procedures were followed with crew members doing extra cleaning and sanitation along with constant updates with officials on land. The ship arrived in Tampa, Florida on November 18 where a CDC Vessel Sanitation Program environmental health officer and an epidemiologist boarded the ship to conduct further tests. 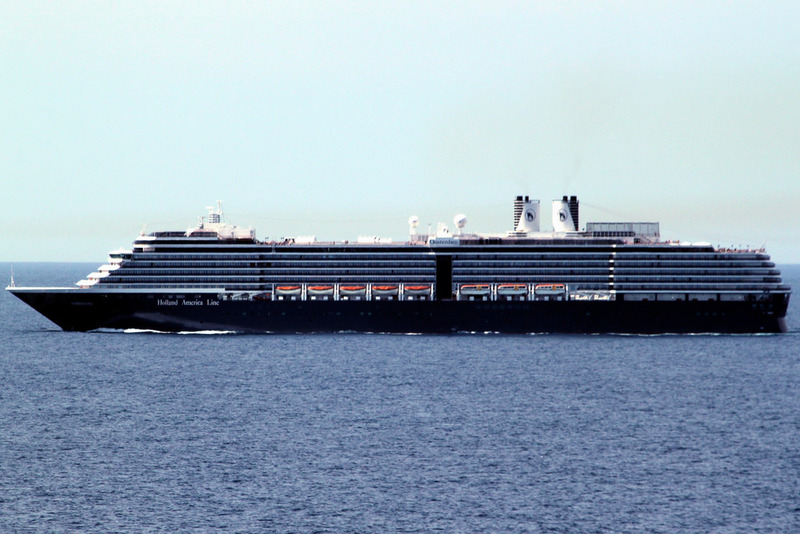 Ms Oosterdam is an 82,300 gross ton vessel operated by Holland America Line. The ship can carry 1,970 guests at double occupancy and is now operating Caribbean cruises from Tampa, Florida. So far the CDC is reporting that 13 cruise ships have so far been hit by the Norovirus or suspected Norovirus in 2016.